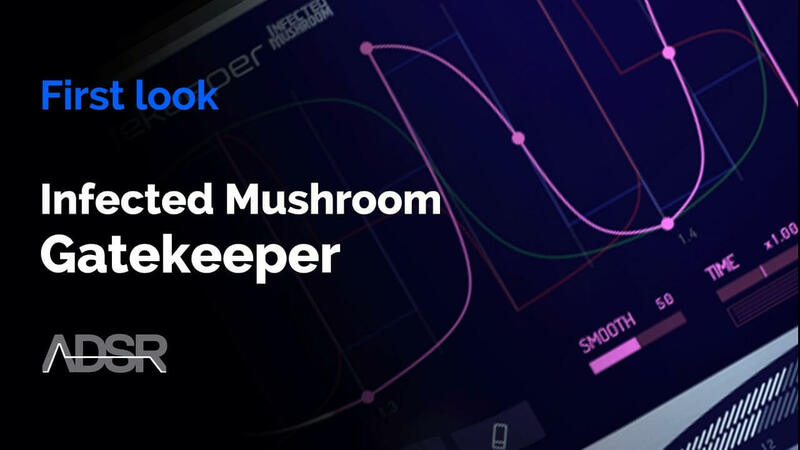 A volume modulator capable of producing sequenced volume patterns, MIDI gates, stutter effects, ducking (pseudo sidechain), planned dynamics, creative gain clipping, and more. 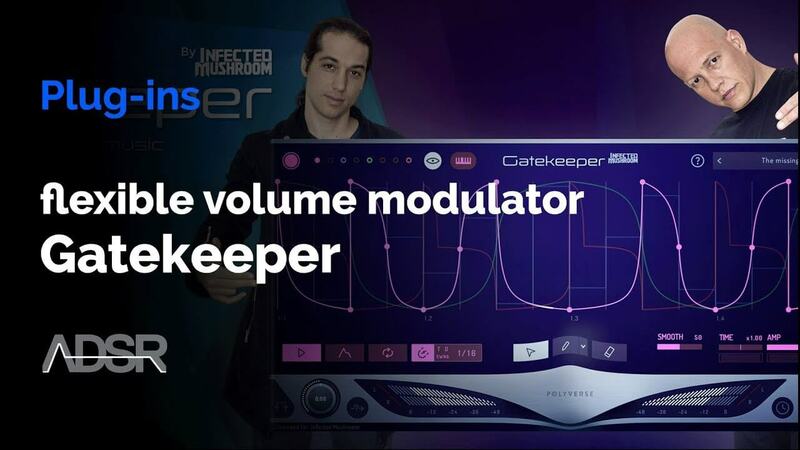 Polyverse Music and legendary electronic duo Infected Mushroom have released their third plugin, Gatekeeper – a volume modulator capable of producing sequenced volume patterns, MIDI gates, stutter effects, ducking (pseudo sidechain), planned dynamics, creative gain clipping, and more. 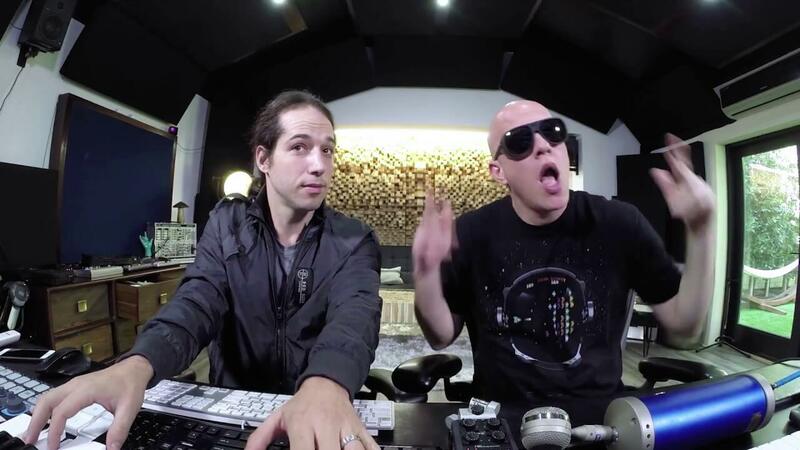 Seeking out the ultimate in-your-face gating effect, Polyverse and Infected Mushroom have embarked on a mission to bring the fastest, most accurate and flexible volume modulator to the world. From punchy volume spikes to gentle sidechaining, Gatekeeper is the most versatile volume tool ever created! 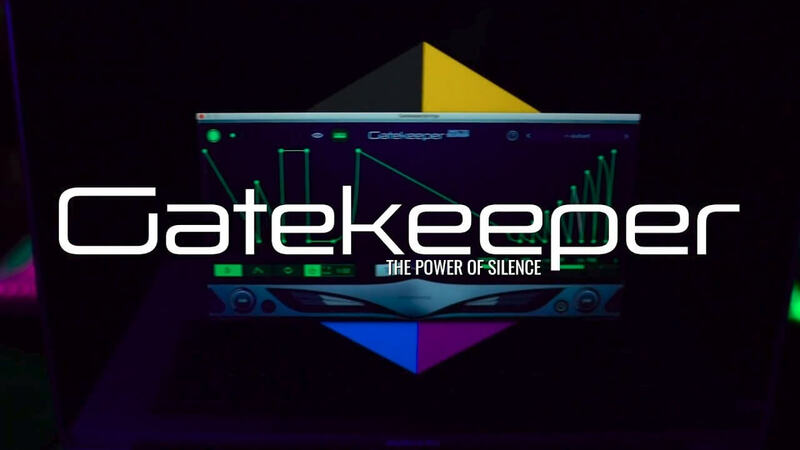 Capable of sample-fast transitions and equipped with a unique variable smoothing algorithm, Gatekeeper allows users to automate the fastest volume envelope possible for your sound source – allowing for drastic, punchy gating and sequencing while keeping output smooth. 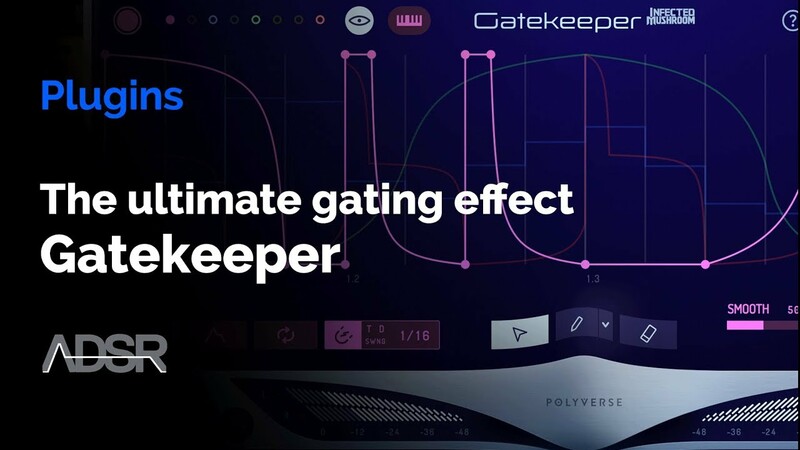 In addition, Gatekeeper’s special boost and clip functions make it possible to distort your transients for extreme snappiness. Gatekeeper’s most impressive quality is its versatility. It can act as an LFO, envelope, step sequencer, sample accurate automation and more. Curve brushes and an elaborate shortcut system makes drawing automation fun and easy. The plugin’s 8 envelopes can be triggered via MIDI input, and can even produce CV output for external hardware such as modular synthesizers. Gatekeeper also includes hundreds of patterns and presets that will spice up your sounds. It is truly a multipurpose tool for creative musical expression, mixing, and sound design alike. It can be used in 32/64-bit instances with Windows XP and up as well as Mac OS X 10.6 and up. 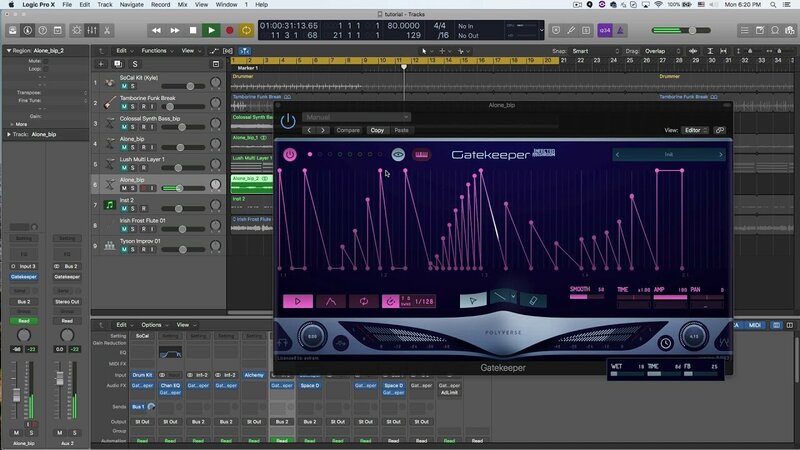 Gatekeeper is available in VST, AU, and AAX formats, making it compatible with a variety of host applications, including Ableton Live, Logic, Pro Tools, Cubase, Reason and Studio One.